Submitted by spullis on Tue, 02/19/2008 - 9:27am. 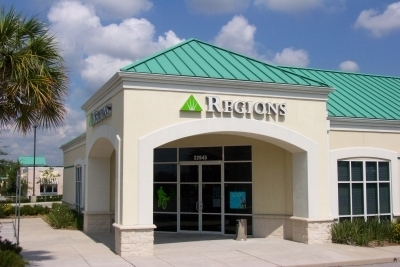 A complete (currrent) listing of Regions Bank ATMs. I obtained the list by special request from Regions ATM Operations. A number of sites have multiple ATMs. I have culled those down to a single location in this file, but have indicated how many ATMs are at those locations by adding #1 #2 #3 etc. in the location name. The vast majority of the coordinates came from Yahoo via GPS Visualizer's Easy Batch Geocoder. A few had to be manually entered by plotting the locations in Microsoft Streets and Trips 2007. Please let me know if you find any errors in the coordinates or if you find any of the ATMs have been removed from service. You can email me at spullis@yahoo.com. 03/18/2010 Added Ashland, Mississippi thanks to Ed Parks.